A flood is a devastating, overwhelming experience. 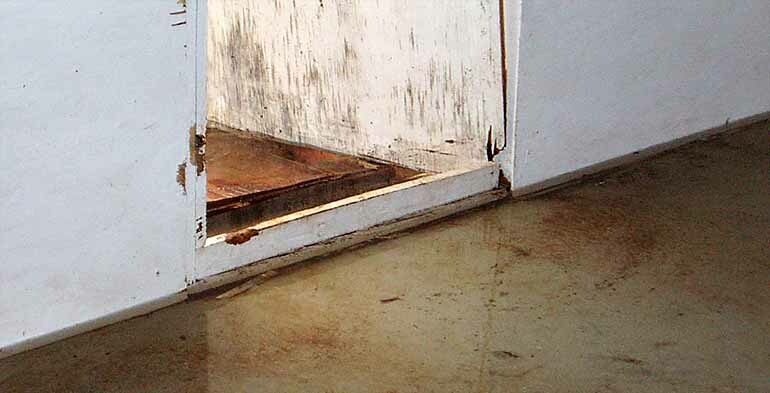 Let us get the water out and get your home on its way to restoration. 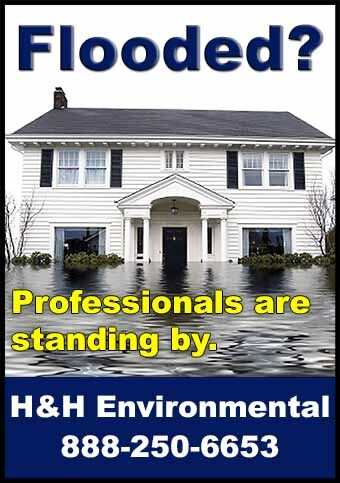 Our professional and certified response teams are experienced in handling water damage restoration, mold remediation and flood disaster recovery in Hudson County.